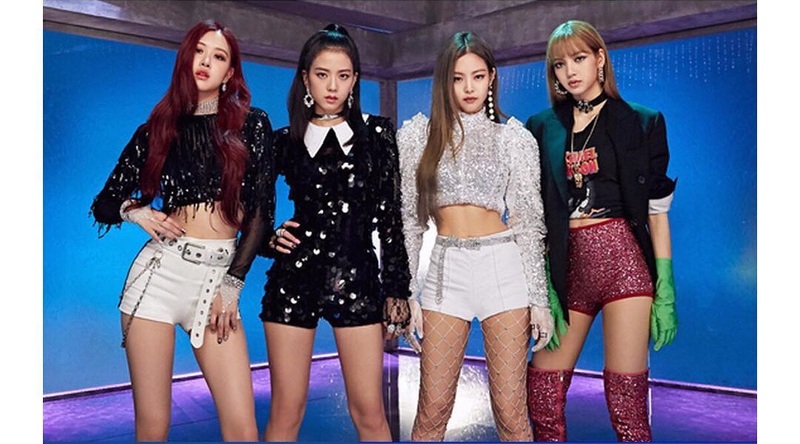 BLACKPINK are to have a comeback with a new EP album in mid to late March according to YG Entertainment head Yang Hyunsuk. He also shared that Rose's solo would follow the comeback. Also he shared plans for a second group comeback and also Jisoo and Lisa's solos before 2019's end.